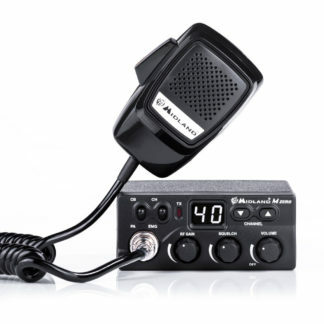 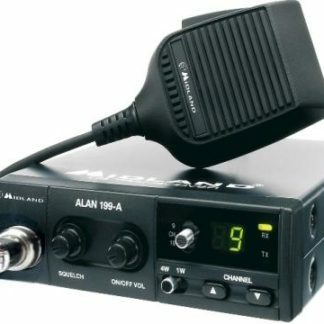 The TTI TCB-880 is a multi-channel CB Radio with a number of features, including; RF gain, Mic gain, Quick up and down, ANL and PA function. 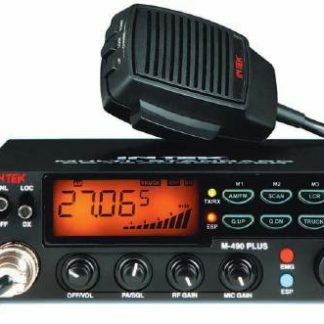 It also features 4 memory channels, Local/DX, Lock, Dual Watch and Emergency channel button. 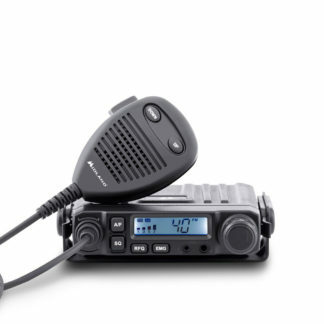 It has a retro finish plastic front with a blue backlit LCD display.